I try not to make appointments for Mondays as that is the day I have allocated as my time to spend the day in my studio and catch up on correspondence, workshop planning and, my favourite….to watch the Oprah show. Over Christmas I was given the Oprah Winfrey Anniversary Collection- Highlights of 20 years of her shows. It was a bit like spending time in a three day Angel-intensive workshop!…the editors chose well and the commentary by Oprah with personal insights and why-things-were-done-this way and thier impact on her development was very enlightening. Service, contribution, making a difference, breaking patterns, creating new ones, laughter, vision, magic..these are some of the giftings in the gift of the Collection. 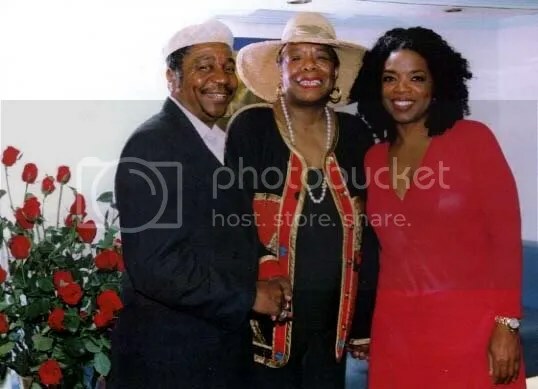 For ten years I was able to use video-recordings of the Oprah show in the groups I ran for homeless mothers with children . I have seen first hand the power of her personal vision to bring about change and a new vision to the lives of young Women who have forgotten the magic after leading lives of trauma and dispossession. There was also a Jewish woman who lost her whole family in the concentration camps. She meets with the daughter of the man who enslaved her and killed all of her family and takes a journey back to the camp where it happened…reminding everyone that we have choices and we can choose to forgive…. I don’t get to go to workshops very often and my “Wise Older Woman” Molly passed on 7 years ago, therefore much of my work is self generated without the benefit of a like-minded creative team….. So Mondays-with-Oprah are the equivalent to an afternoon in Soul School….. This is a small and very heartfelt photographic tribute to a man who I have come to love and admire greatly over the last few years. 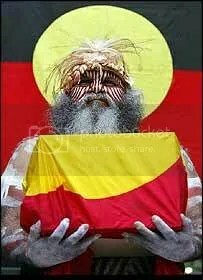 Moogey works tirlessly for justice, cultural renewal and healing here in South Australia. 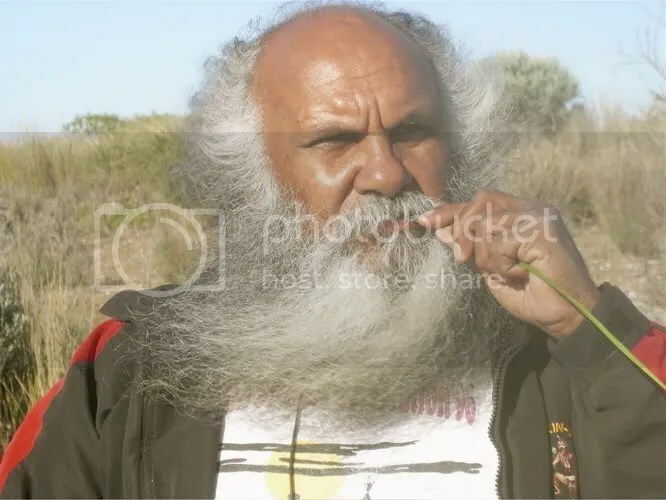 He is a member of the global archaelogical society and responsible for returning the remains of the Ancestors whose graves were robbed and bones shipped to museums across the globe…. 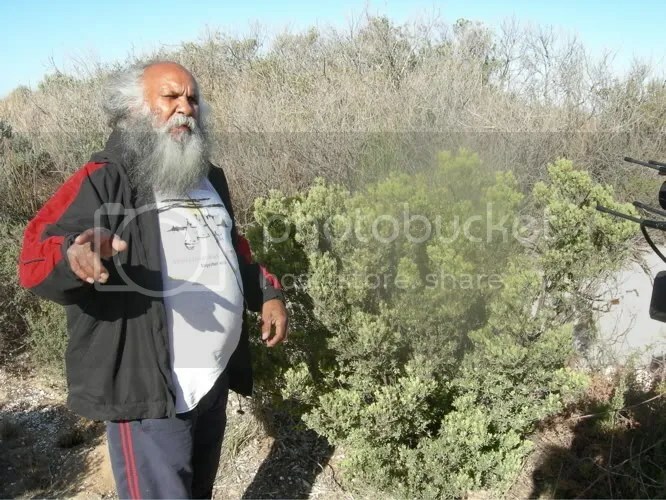 His traditional land, like all Aboriginal Land in Australia , was invaded and stolen during settlement and for many years the Ngarrindjeri people have been dispossessed of the Land which was in their custodianship for thousands of years. 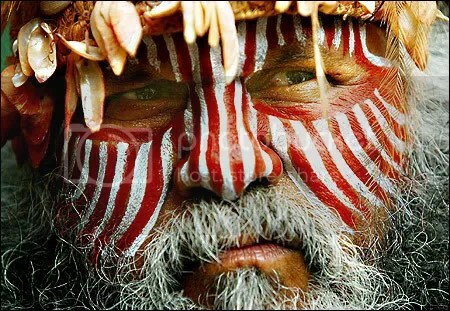 With his Talkinjeri dance group Moogey and his family perform many of the ceremonies and cultural events around the state and overseas. These photos, taken over the last few days, depict the scope and range of Moogeys calling. 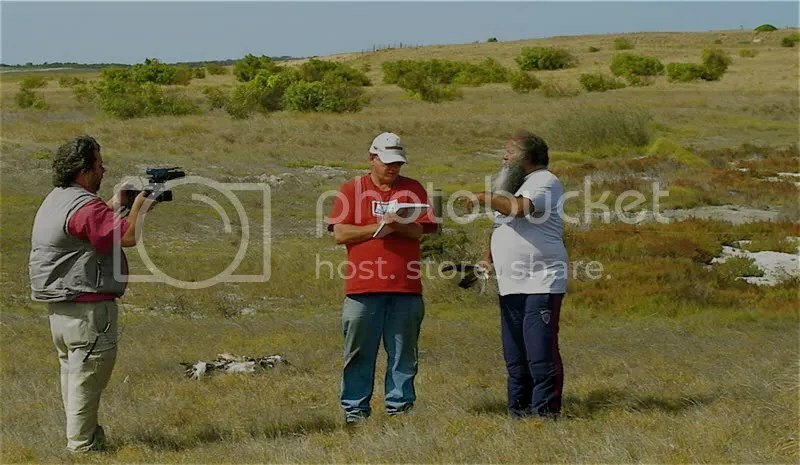 The first photo was taken on the Coorong…Moogey’s ancestoral land. 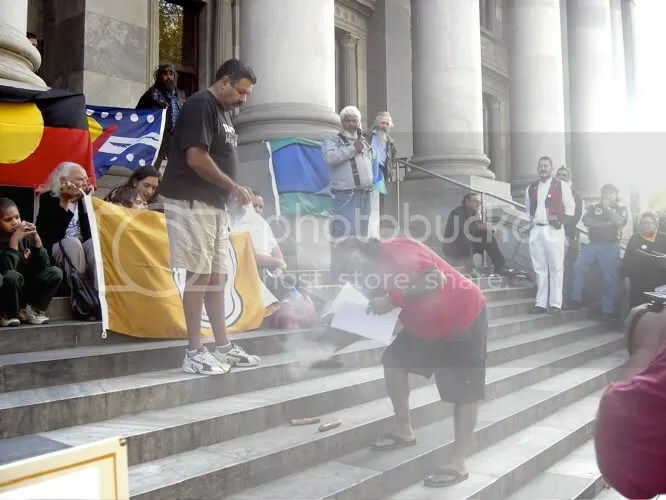 Today members of the first Nations gathered to on the steps of parliament house to commiserate the absence of Aboriginal representation in South Australian parliament. 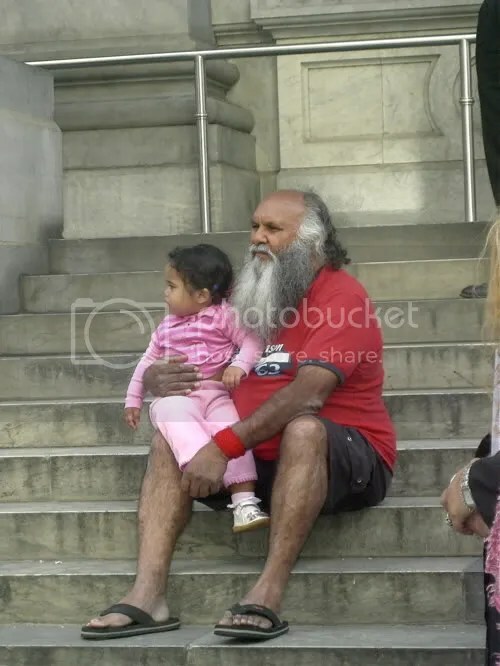 Community worker, Elder, cultural consultant, performer, ambassador, healer and talking circle-facilitator….Moogey is all of these things… He is also a Husband, Father and Family Man ….and Grandfather to his gorgeous little “Mimini”…. You can learn more about the Ngarrindjeri nation by clicking here…. Jean Houston is one of the highly skilled Elders of the human capacities training movement. Author of over 20 books, student of Margaret Mead, friend of Joseph Campbell and former trainer of Hillary Clinton, Jeans Mystery School and Social Artistry intensives are a powerful, high energy experience of art, creativity, Mind capacities development, dance, quantum physics, song and Energy empowerment…. Another Magical Child in Exile Returns home…. Christina Thankyou so much ……SEW……much for sharing your story in response to reading “The Magical Child in Exile” post…. [click here]…. That was amazing…I have tears in my eyes! For not only am I a Magical Child in Exile but I have also become that groan-up…and I am telling my three young children to stop, stop, stop! Thus, creating more Magical Children in Exile. I remember first coming to PI and learning LoA and The Secret. It was like a true awakening. These were things I knew as a child but had forgotten. I vividly remember knowing and believing these principles….and dancing…..and laughing….and crying….and dreaming….and believing. Who am I to take that from my children? I hear myself tell my 3 yo to stop crying and grow up! I don’t know if I can undo the damage I’ve probably already done….but from this day forward I will feed the Magic in my Magical Children. 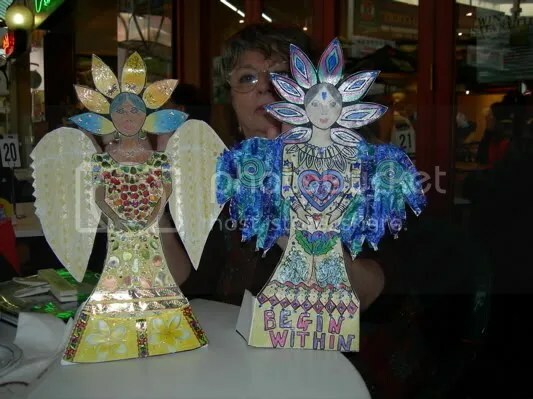 We make Her in my Art of Change workshops as a way of empowering the reclaimed Creativity of the original Self…and finding our wings to fly back to who we always were…… Magic!! 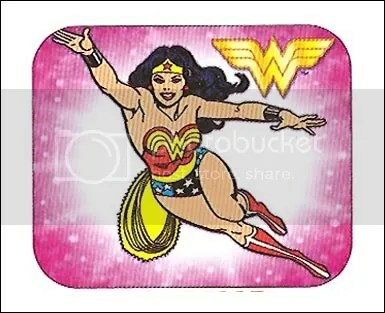 ….and two more from my Wonder~Woman~Warrior~Woman~Mum who is a Mother of three like you are… 3 who were able to hold onto much of the Magic thanks to her love of art, words and imagination…. I have been blessed to have 4 significant Teachers in my life. When I was a young girl, Rodney Kemp, my grade 6 and 7 Teacher saw something in me that I did not see in myself until many years later. He brought creativity, lateral thinking, fun and play to his class room and was very attuned to the role of playing games and exercising as a vehicle for learning and group bonding. Vernon died in his 40’s of heart failure. He had enormous reservoirs of passion and emotion pulsing through his body…. His heart felt interpretation of the world impacted the hearts and minds of all who encountered him on their path. 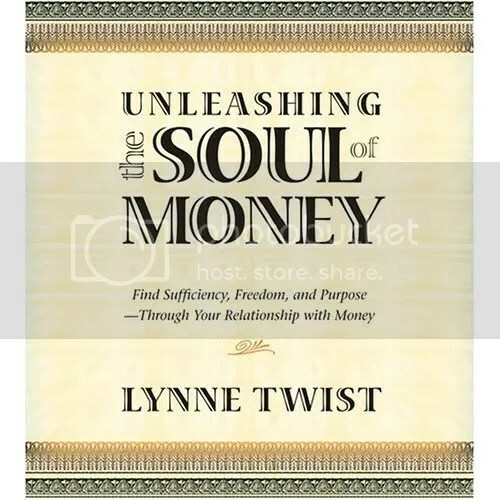 Another of my Teachers is very much alive and continues to inspire passion, insight, wisdom and possibility to thousands…. Attending Jean’s Mystery School- The Mystery of Time, The Mystery of Magic and The Mystery of Creation in 2001 changed my life in magical ways that are still unfolding today. Thankyou Jean…and thankyou for creating the space and place where I met my beloved partner Sal….I have always thought I got the “Mystery School Door Prize” with the added bonus of meeting my partner in a place of Possibility and Passion. I highly recommend attending her Mystery School and Social Artistry events. Jean’s training includes developing internal, ‘Energy upgrades’ that enable us to create over-riding currents to bring about change thereby putting the Magical “action” to the attraction and her Mystery School intensives are truly a one of a kind event…. You can watch Jeans videos and hear her audio presentations on her web site…”The Alchemy of Creativity” is a fantastic discussion on the pod cast section. Molly was 95 when she passed on. She did not write any books or run any seminars. Few people would know her name and even fewer were blessed to undergo her training. Molly was very olde school Spiritualist. A clairvoyant and healer who had an extraordinarily simple outlook on life. Molly never drove a car, did not own a television, she washed her clothes by hand and was a vegetarian from when she was a little girl. Simplicity personified how Molly lived her life. I met Molly when she was in early 80’s…her white hair was like Einsteins, wild and crackling with the electricity of a vibrant, active Mind. 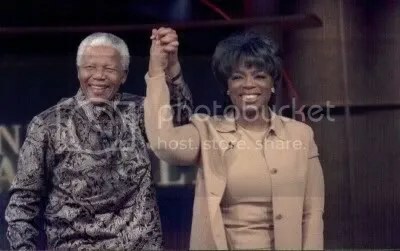 ..A friend told me about ‘this amazing woman who runs a development circle’ so I went along with her and the moment Molly opened her arms in her welcoming embrace it was as if two wires connected and the connection was finally made between who I had been and who I was to Become. Molly had a hug like a vice grip…I know how my cat Yami feels sometimes when I hug him too tight it almost makes his purr-pop…. For a tiny woman Molly had the hug of a thousand warrior Angels and the currents she emitted created a bridge between the world of the seen and the unseen…a bridge that I saw many Souls stroll across over the years that she was my Teacher. It was during a Healing Circle one day….where we sat in a circle with the healers channelling therestorative energies to people on the stools before them….that I looked up and found Molly transifxing her gaze on me…staring me straight in the eye. I was still new to the circle and did not consider myself at all to be in the position to offer healing Energy to others. As Molly stared at me I could feel my hands beginning to tingle and a warmth fill my fingertips like I had not expereinced before. Molly gave a small smile and with a brief nod of her head, she directed me to the centre of the circle towards a woman awaiting healing. I placed my hands on the womans shoulder, feeling Mollys gaze transfixed behind me and at the point of connection felt that same circuit of energy connect with the woman before me. Molly taught me that Love and sincere Intent really is the power that heals and whether it is Reiki or massage or contact healing or any of the other hundreds of ‘versions’…it is always LOVE that creates the circuit that connects and heals. There were many special moments with Molly that impacted my life. When I was still a young youth worker I was employed to provide the personal development training for a group of long=term unemployed young people, under 25, 5 Aboriginal- 5 non Aboriginal, 5 male , 5 female…who were a part of a dynamic employment initiative to build a mud brick house in six months. I had never been on a building site before, the only one of us who had was Padraic the loveable Irish builder…but over a wet winter and in spite of only one of us really knowing anything about building houses ….we got that mud-brick house built and it is still standing today….17 years later, now owned by one of the participants who built it. “Running Wind will work with you on this project dear. If you find things get too much or you need an extra hand, call on Running Wind and he will help you out”. Over those six months amongst dealing with pot-smoking participants who were banned from climbing ladders, mud bricks that accidentally became mud-pies and not knowing a thing about brick laying or ‘damp courses’ when asked by the participants for a hand…I called on Running Wind often. Every time, without fail, as soon as the call silently went out, I would feel a shift in the breeze and the presence of this great Spirit who Molly had requested assistance from on my behalf. One unruly day when we needed to pour concrete that was quickly setting in the unexpected sunshine, surrounded by teenage brick layers who were more interested in flirting and playing from behind their dark sunglases …I called Running Wind for help and it was a sudden gale force gust of wind that swept across the site that got the attention of the group and re-focused them on the task at hand as sheets of plastic and empty cement bags began to rise and fall over the site….Running wind exhaled with gusto! Two of those Mud-brick house making teenagers are now women in their 30’s who are in positions of influence and leadership within their Communities and I know for certain that Running Winds and Molly’s influence over that project is a large part of how they have arrived at where they are today…. 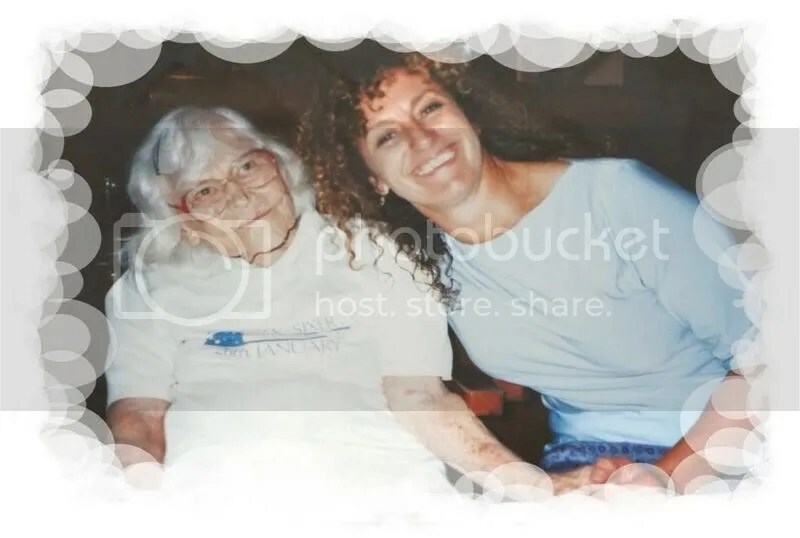 In September 2000 I sat with Molly in the nursing during her final days of her transition, four months before her 95th Birthday. Molly was born on January 26th 1905 – Australia day -and for many years she lead the Australia Day march from the comfort of the lead car….waving her flag like the Queen and allowing herself just one day of the year to be recognised and applauded….by the end of the long march flag waving had slowed down and her hand would be aching from the special wave she gave to each and every person who called out her name…. The Staff in the nursing home, the good hearted over worked Nurse~Angels had no idea who Molly was or that she carried the stories of the origins of the Spritualist Church here in Adelaide, that she was a herbalist and healer, a psychic and medium who lived between two worlds in th eplace where those worlds meet… or that she took her instruction from the Miracle making formulas and Teachings of the Master Jesus. In spite of hospital rules and regulations, they were very tolerant when I insisted on squashing myself into the bed next to the deep-sleeping Molly to read to her as she lay in the pre-transition state of unconsciousness and they were equally understanding when I filled the room to excess with Spring Jasmine because I did not want Molly to pass with the currents of the hospices cleaning chemicals and incontinence filling her senses. Mollys story could not be told without mention that most of her family had long ago rejected Spiritualism and her communications between the worlds was considered not at all in alignment with their chosen religion…consequently, as their religion decreed, I was not able to honour her passing through her Mother Church. Molly continues to teach me…. the words that I write are her written legacy….the stories I have shared in my Womens group over the years are often her stories and the Love that she gave me, the introduction to Running Wind and her legacy of creating powerful circuits of Healing are a blessing that go beyond words and into the realm of the Infinite. 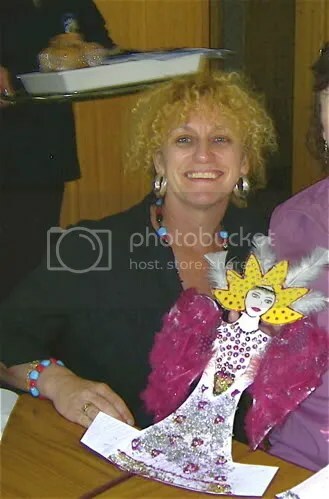 This is my Teacher Molly…..Molly …born Katherine White 1905 -2000…our photo was taken on the last Australia Day parade we went to together….